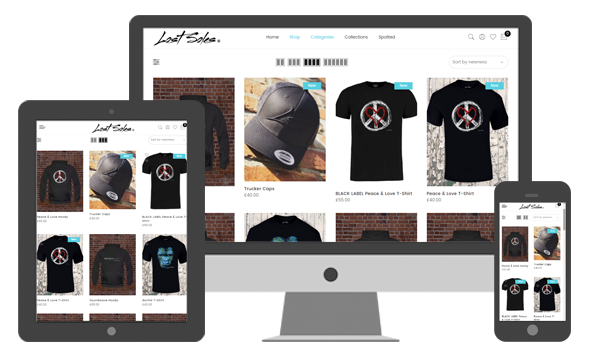 Online shop for exclusive clothing brand Lost Soles. John approached me and wanted to go from unorganised sales through Instagram message to a fully functional wesbite. The website was ready within 2 weeks and John was made up with the results. Our online shops allow you to sell your producs or services online safely and securely. Our packages start from just £300 and are built with the latest technology to allow you to surpass your competitors and increase sales. The secure payment system allows all payments to go directly to your chosen processing method. 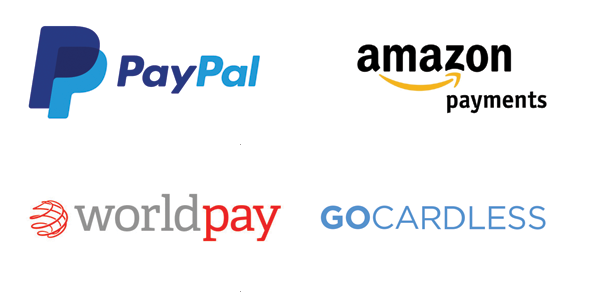 Whether it be PayPal or Stripe, your customers will know that their details are secure throughout. 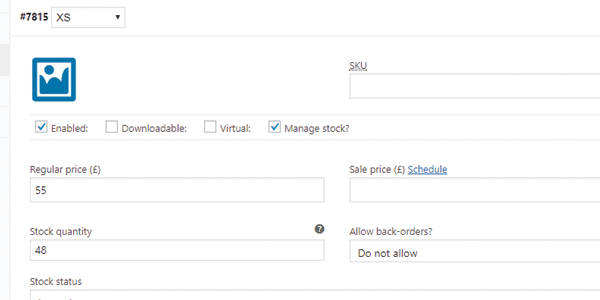 You can add unlimited products to your online shop. Each item can come with unlimited variations whether it be size, colour or any other specification. 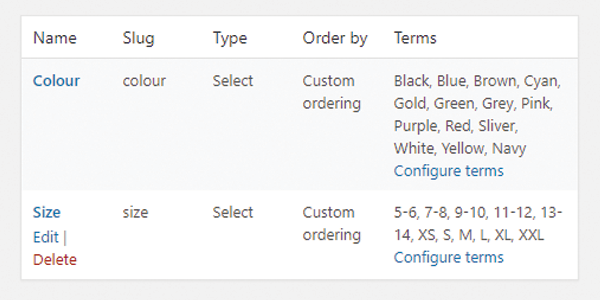 You even set individual prices for each variation. 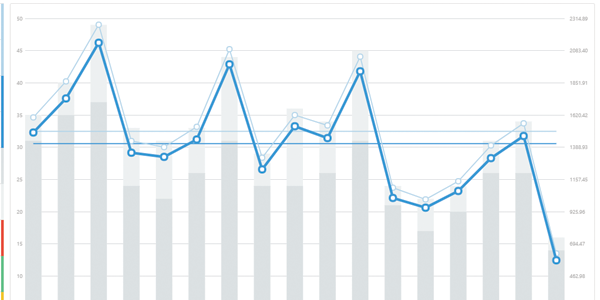 View detailed reports which can track sales by date, product or category based on your specific date range. 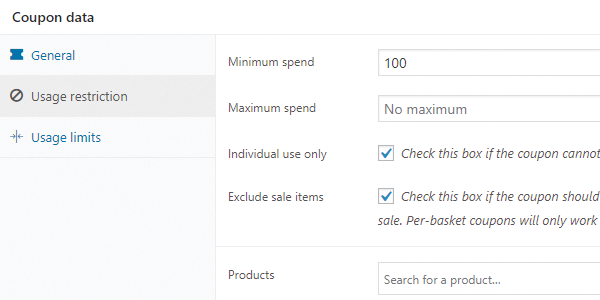 You can also report on coupon usage in the same format and specifics. Increase sales and revenue by adding promotional coupons for your customers. Our advanced system allows you to limit the number of times a coupon code is used or limit coupon usage based on customer spends.